Just Discovered: All Things Sweet, an amazing home-bakery for Designer Cakes! 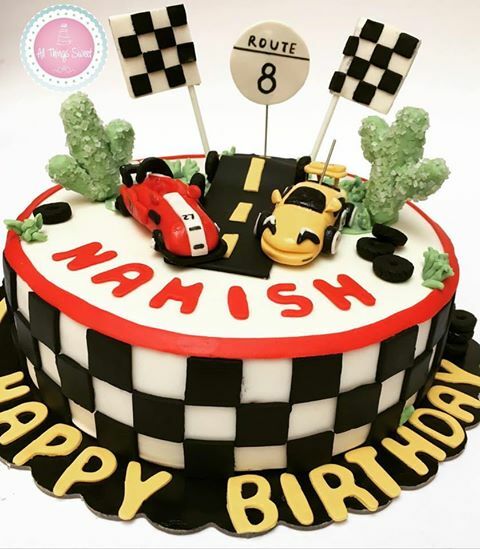 There are so many big bakeries in town, but if you want your Birthday cake to be special & made with love, then you must opt for this amazing home bakery called All Things Sweet. Owned by Sarika Malik who is a Ceramic Artist turned Cake artist; all her cakes reflect her hard work & love. 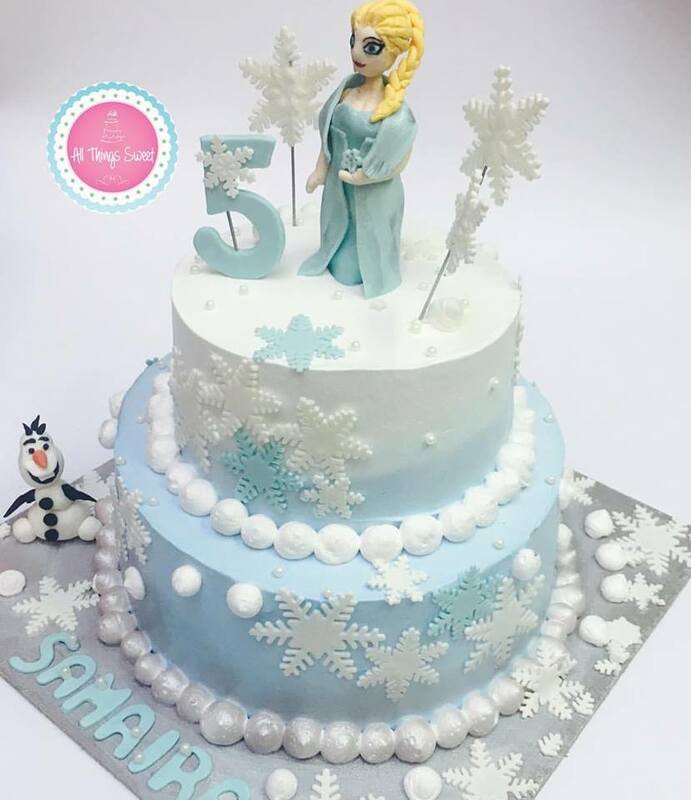 She makes some amazing designer cakes which are customised to the clients specifications. You just give her your ideas & be rest assured that she will deliver your cake exceeding your expectations! Below are some of her cakes, aren’t they just lovely! “Devil’s delight is our most selling cake. 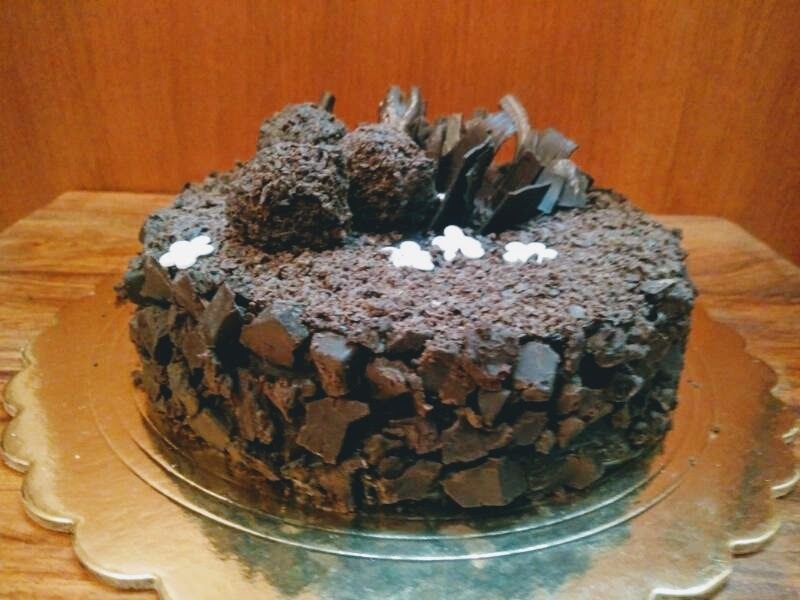 It’s a gooey chocolate cake with multiple flavours relished by everyone. It is seriously addictive 🙂 Besides this we have a lot of products for which we have got great response like Chocolate Brownies, Pina Colada Cakes, Dessert Jars and also our boozey cakes.” says Sarika. And we agree, one bite into the Devil’s delight & we were in Chocolate heaven! It had chocolate chips on the outside with a gooey centre & made layers of dark chocolate, we couldn’t keep our spoons down. If you love chocolate, we highly recommend this!! We also had their Caramel Butterscotch Dessert Jar. Their packaging was adorable in a cute little jar. The entire jar has many layers of chocolate, cream, caramel & butterscotch. There was a new flavour in every bite, it’s truly one of the best dessert jars we have had. You must also try their Caramel Walnut Chocolate Brownie, its soft delicious. If you love brownies, this will become your favourite! Designer Cakes & Dessert Jars in Reasonable prices! What’s more the prices are so reasonable compared to the final baked product, that you will be satisfied. Their prices start as low as Rs 300. Right from gooey dessert jars of all kinds (butterscotch, Rum & raisins, Coffee caramel, Nutella chocolate..!) to delish cup cakes in flavours like Red Velvet, Cookies & Cream Handrolled Truffles & Designer cakes. The range is so amazing & tempting that you will end up ordering from here! They deliver all all across Delhi and Gurgaon. However delivery charges are additional. 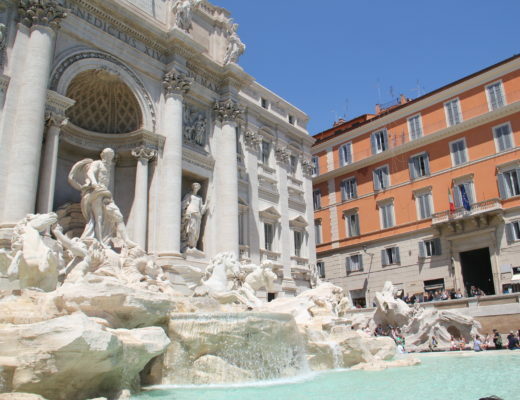 10 Insider Tips For Your First Trip To Rome! 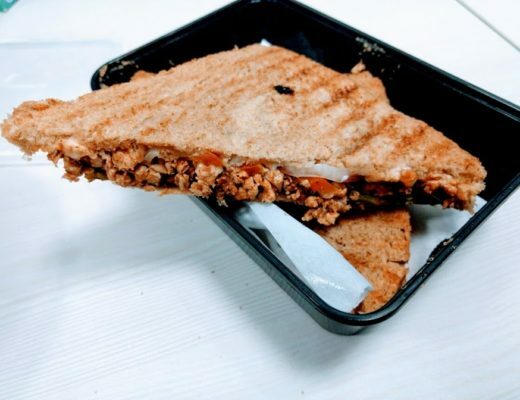 First Eat For a Healthy Breakfast Option!